Bailee Madison, Jonathan Banks, Laura Bell Bundy et al. In Bent Arrow, West Texas, times are changing. Life is getting faster, and the small time folk are being left behind. When her alcoholic mother dies, the future looks bleak for 10-year-old Cotton. 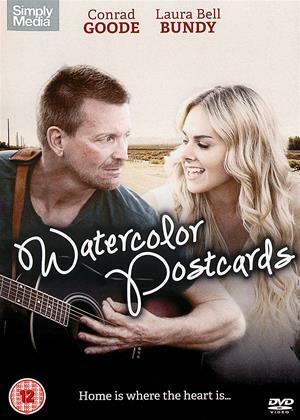 Her only friend in the world is NFL star Butch (Conrad Goode), who now makes a living selling his watercolour postcards by the side of the road. Cotton's sister Sunny (singer Laura Bell Bundy) escaped the small town life years ago when she became a Hollywood actress - but despite her fame, still she isn't happy. When she returns to Bent Arrow for the funeral will Sunny finally find peace? Sparks fly between Sunny and Butch as they care for Cotton, but can these small town folk rediscover the love they need to save everything they hold dear?